F-35 advocates point to the Israeli purchase of the plane but don't tell you this part of the story. We held the Israelis at gunpoint and told them to buy the F-35 or they don't get the plane they want. What does this really tell us about the F-35? 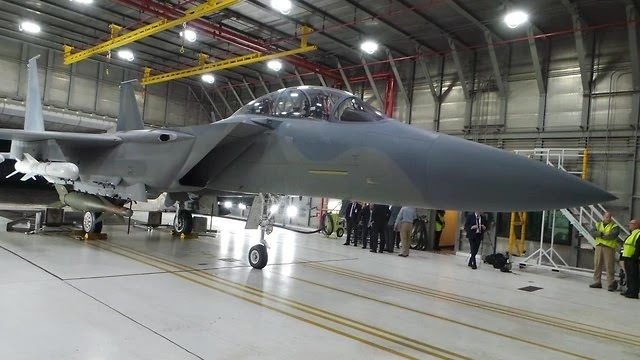 The Israelis were going a different way and wanted the F-15IA when they had full tech on both planes? That means the F-35 isn't delivering as promised. Pure and simple.